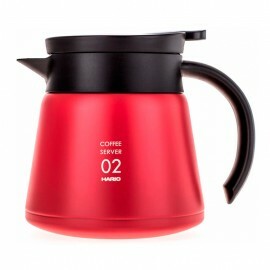 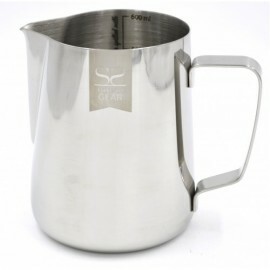 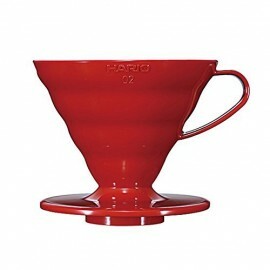 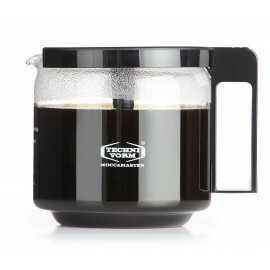 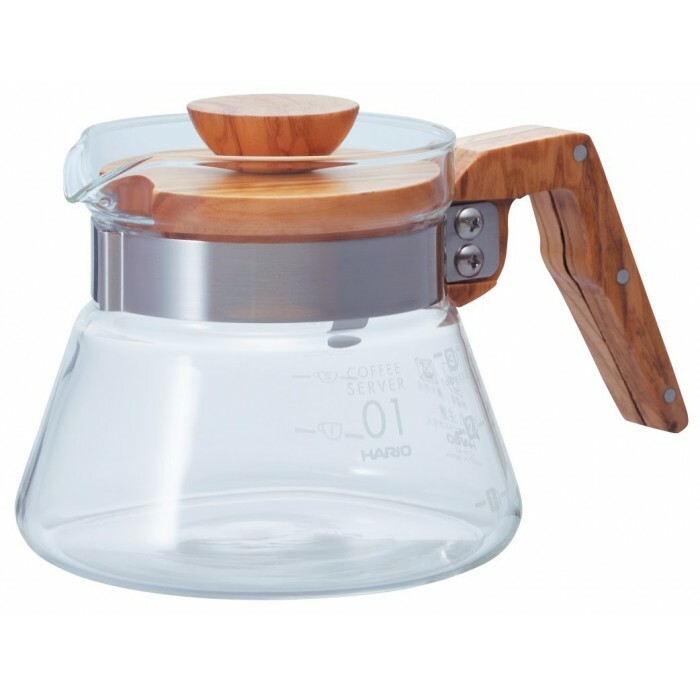 Hario coffee pitcher has the handle and lid made of wood. 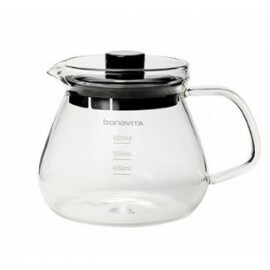 The body of the jar is made of glass of the highest quality. 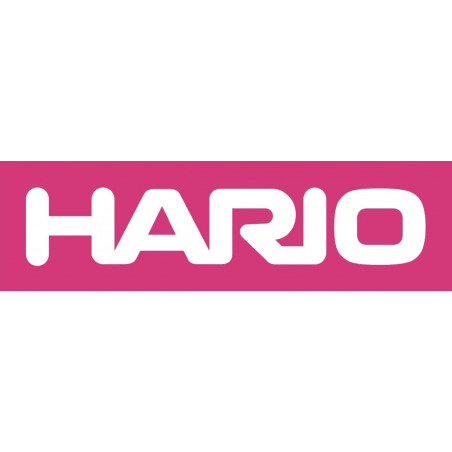 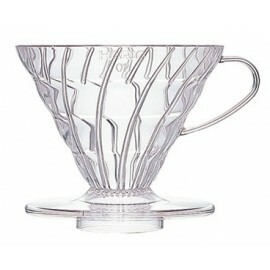 In Japanese, Hario means "King of Crystal". 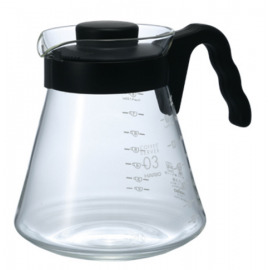 Since its founding in 1921, this Japanese company has manufactured glassware of the highest quality for consumers in general and for industrial uses. 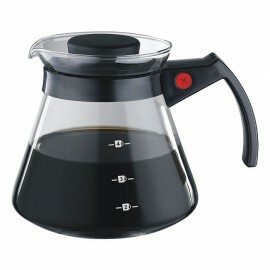 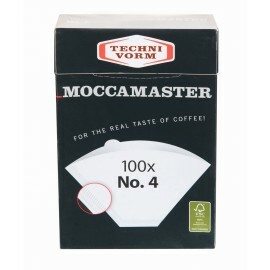 This timeline server is designed to work with the V60.